Ends November 27, 2018. Catch it now! to the natural world and your Sacred Self. 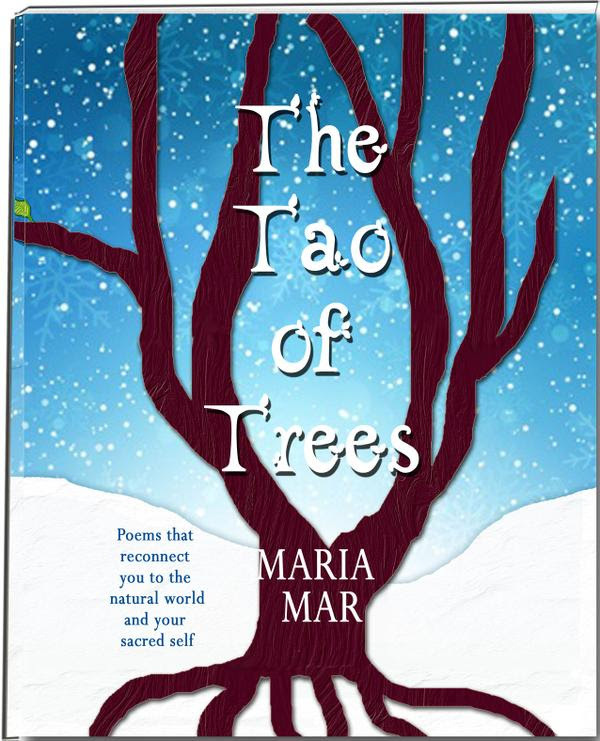 Give this beautiful illustrated poetry book as a Holiday Gift to a loved one… or to yourself. Read more and catch the Holiday Sales here. Limited number of books available for this sales. 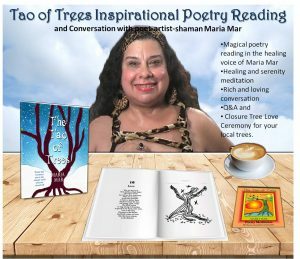 and only for the purchase of The Tao of Trees paperback.